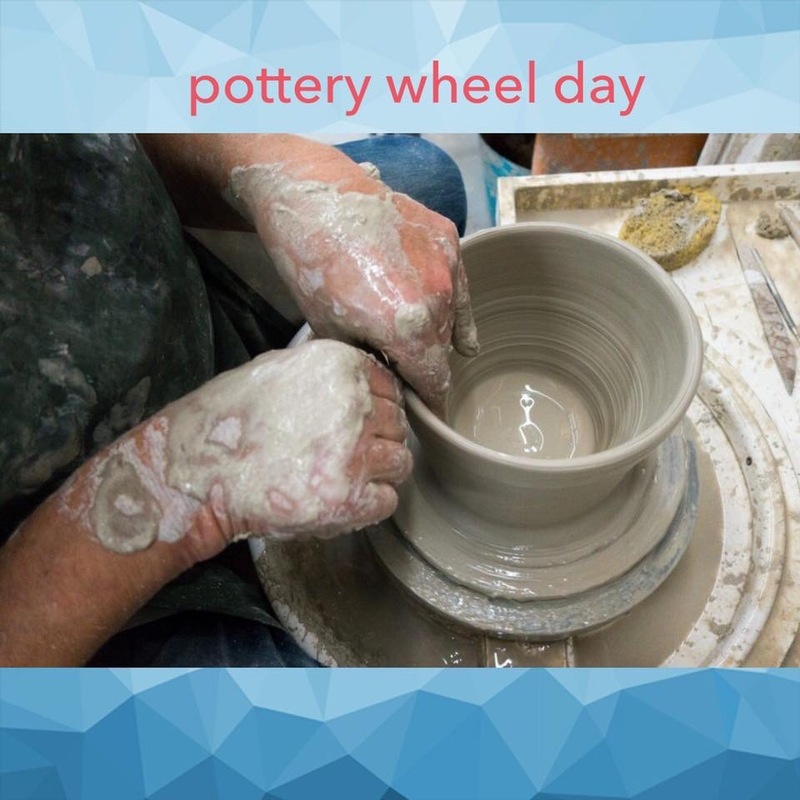 Come try your hand throwing a pot on the pottery wheel. 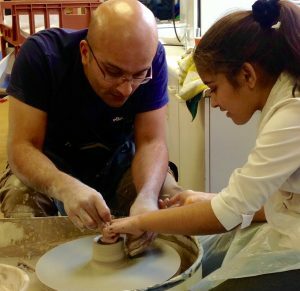 No experience required our expert potter will guide you and help you throw a pot as unique as you are! Suitable for all ages from 5-105 this is not one just for the kids! No need to book just turn up and wait your turn. From £10.99 depending on firing package selected.